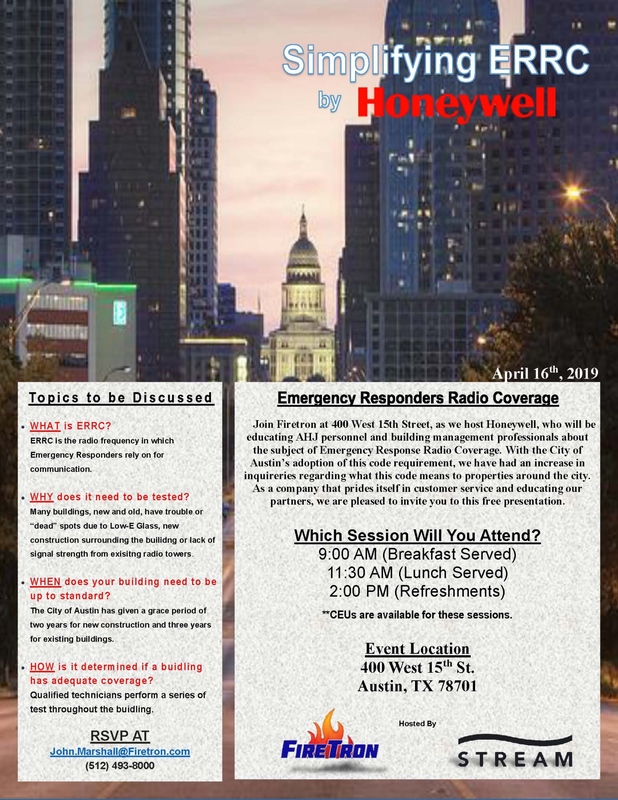 Join Firetron at 400 West 15th Street, as we host Honeywell, who will be educating AHJ personnel and building management professionals about the subject of Emergency Response Radio Coverage. 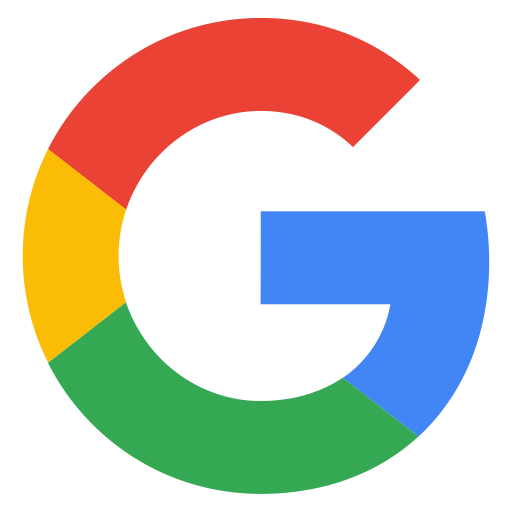 With the City of Austin’s adoption of this code requirement, we have had an increase in inquiries regarding what this code means to properties around the city. As a company that prides itself in customer service and educating our partners, we are pleased to invite you to this free presentation. Details: Which Session Will You Attend? **CEUs are available for these sessions.